SkydiveDubai and XDubai have partnered with DreamJump to bring dreams to extreme reality. 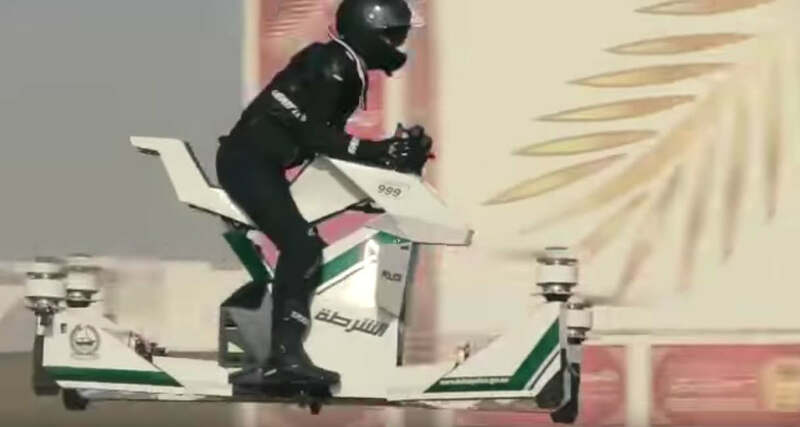 Dubai announced that it plans to add quadcopter hoverbikes to its police fleet. 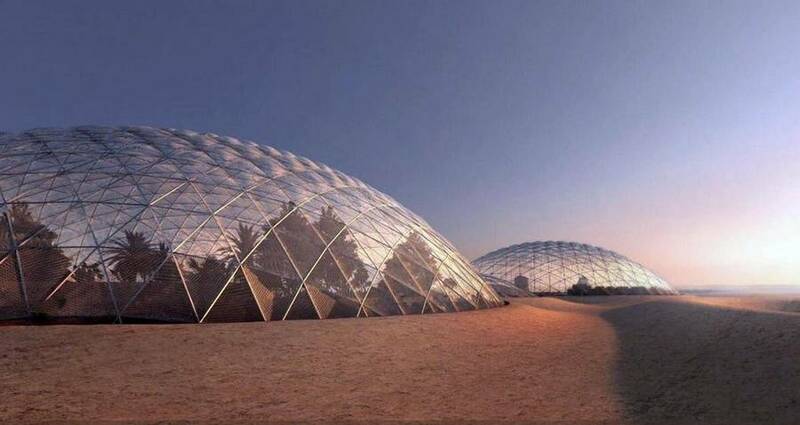 Dubai is building a $120 million giant Mars city simulation in the Emirati desert. 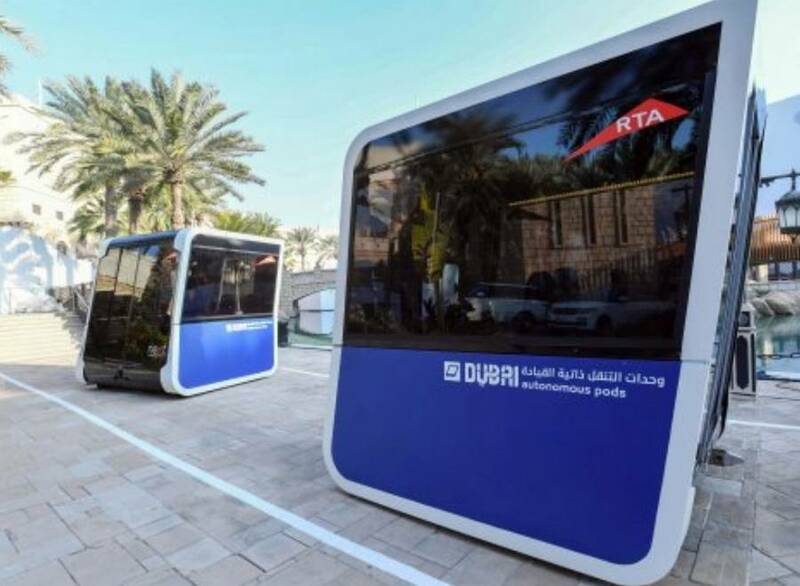 An entire 250-square-metre space (2,700 square foot) building, 3D-printed in Dubai. Is the world’s first 3D-printed office building. 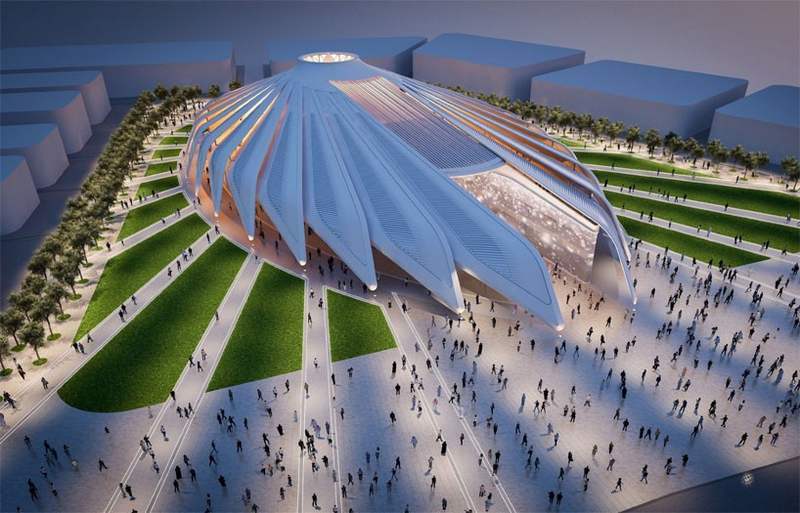 The impressive ‘falcon-inspired’ design by Santiago Calatrava, wins Dubai Expo 2020 Pavilion prize. 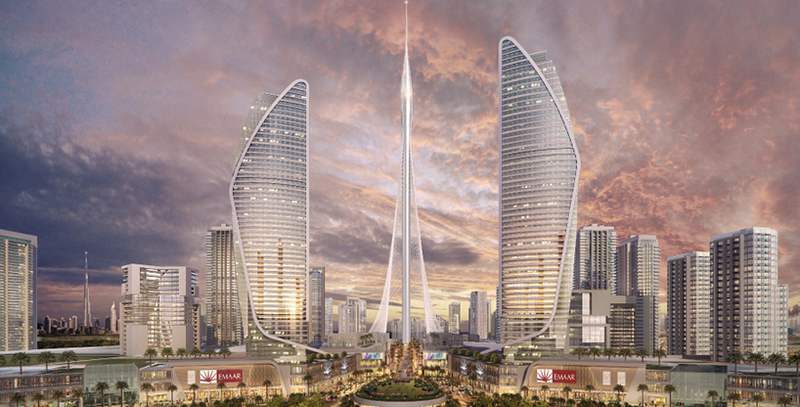 More details have been revealed of the Santiago Calatrava’s world’s Tallest Tower, that will rise above the Burj Khalifa, in the heart of Dubai. 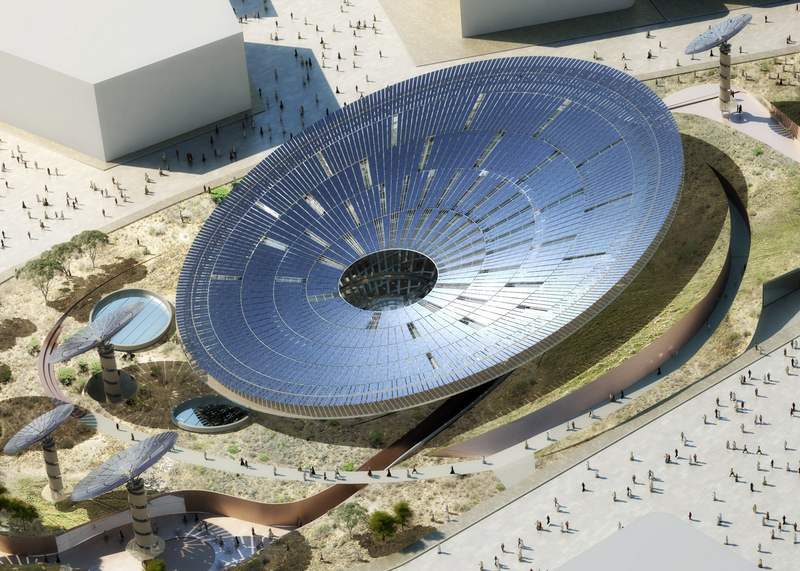 BIG architects, London firm Foster + Partners and London studio Grimshaw Architects, have won the competition to design pavilions for Expo 2020 Dubai. A 15-year-old pilot of Bannister’s team from England, wins first Dubai’s World Drone Prix.